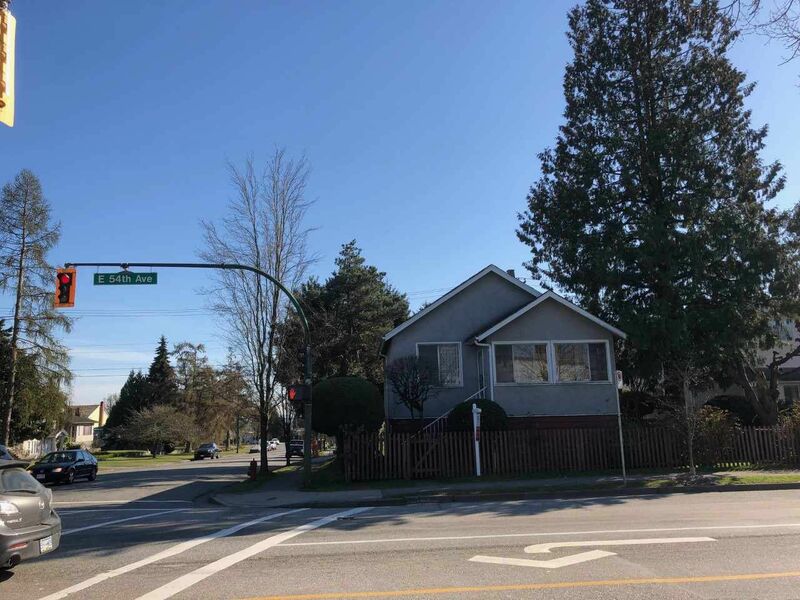 简介: Under $1Million in East Vancouver! Great rental property or building lot. Situated on the south west corner of Elliot and East 54th. Same owner since 1952. House is in original condition but is solid and well-maintained throughout the years. Basement is approximately 7′ high and unfinished. Please note the property is 4518 sf which is over 500 sf larger than a standard lot in Vancouver. School and transit is at your doorstep.